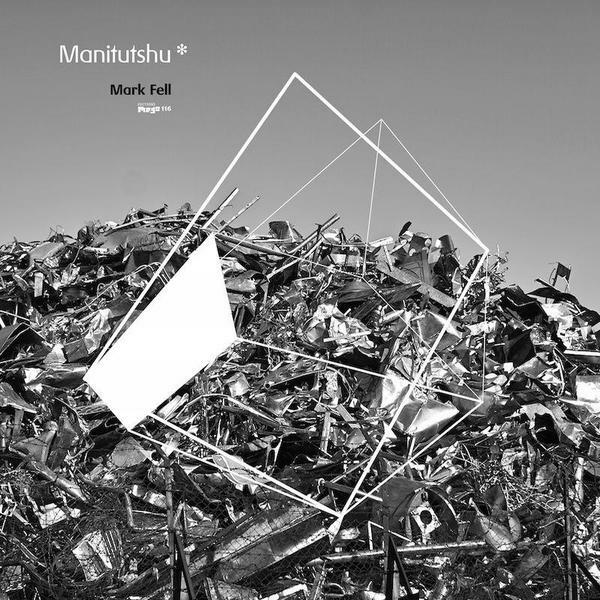 Following last year's devasting UL8 set, Mark Fell returns to Editions Mego for a 2x12" excursion into advanced rhythm mechanics. Back in January 2011, the SND man was invited by Erik 'Errorsmith' Wiegand to create some presets for the Native Instruments soft-synth he was building. In the end, NI rejected Fell's sounds, but their loss is our gain: he's further developed the pattern-Generating systems he used for UL8 and connected them to sounds produced in Wiegand's synthesizer with a result so tantalising you're almost reminded of Wiegand's own classic MMM production 'Donna'. Fell is just at his ballistic best, delivering nine tracks that manage to sound at once coolly scientific whilst also suggesting a kind of mutant, angular rave music. 'Acids In The... thin razor, attack noise hat, Linn' in particular is possessed of an itchy funk that is just completely addictive, while 'Manitutshu' is electro fit to soundtrack a 2045 block party, and 'Manitutshu... parameter set 2, Linn HI Tom, JazzOrg...' pays homage to Duet Emmo (the seminal 80s collaboration between Daniel Miller and Wire's Bruce Gilbert and Graham Lewis) in a morse code techno style. Don't get us wrong: though playful, this album isn't exactly an easy ride, but for the more adventurous ears out there the rewards are enormous. The set ends with an industrial-strength remix from Fell's SND partner Mat Steel, taking on 'Occultation', a track which in is original form sounds like Richard D. James' Cornish acid focussed into a single, searing laser beam. 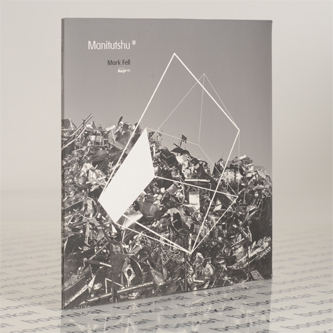 If you need further incentive, know that Manitutshu was mastered by Lupo at Dubplates and Mastering and is packaged with a A1 full colour poster. Most artists pay lip service to the future, Mark Fell is busy making it happen. Highly recommended.